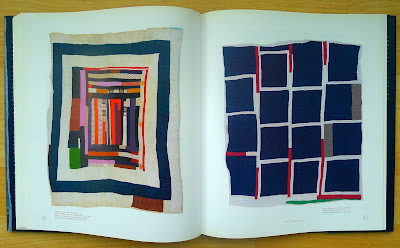 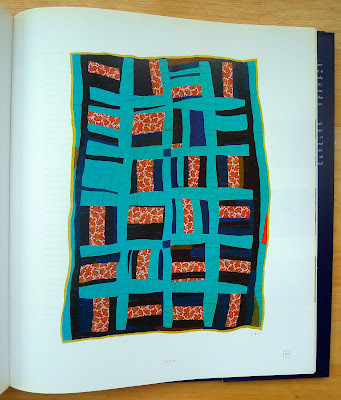 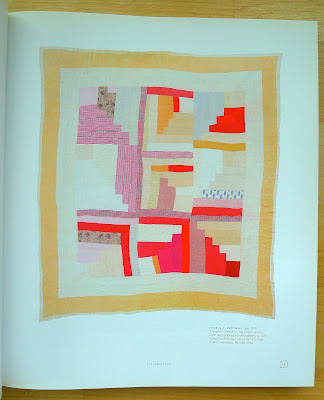 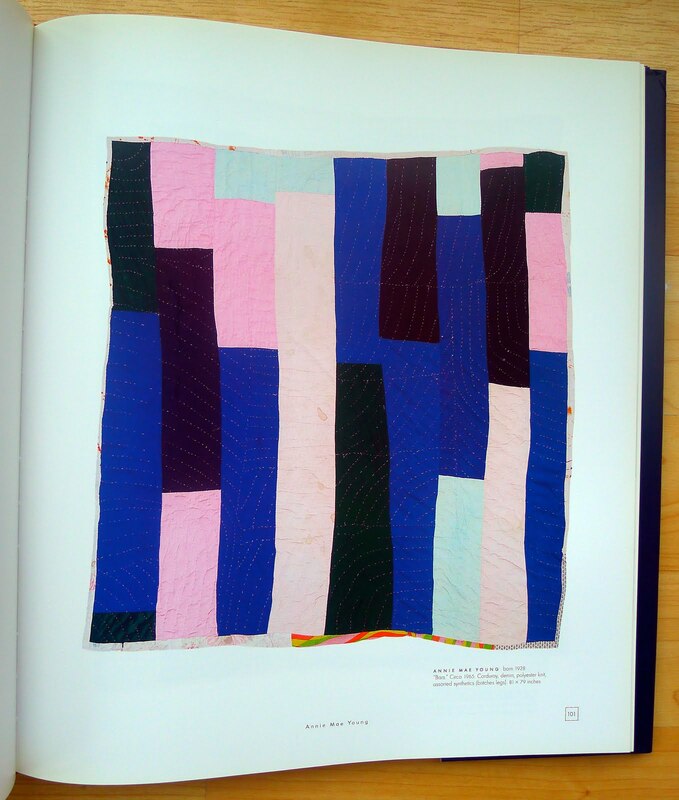 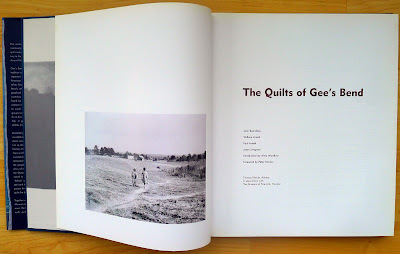 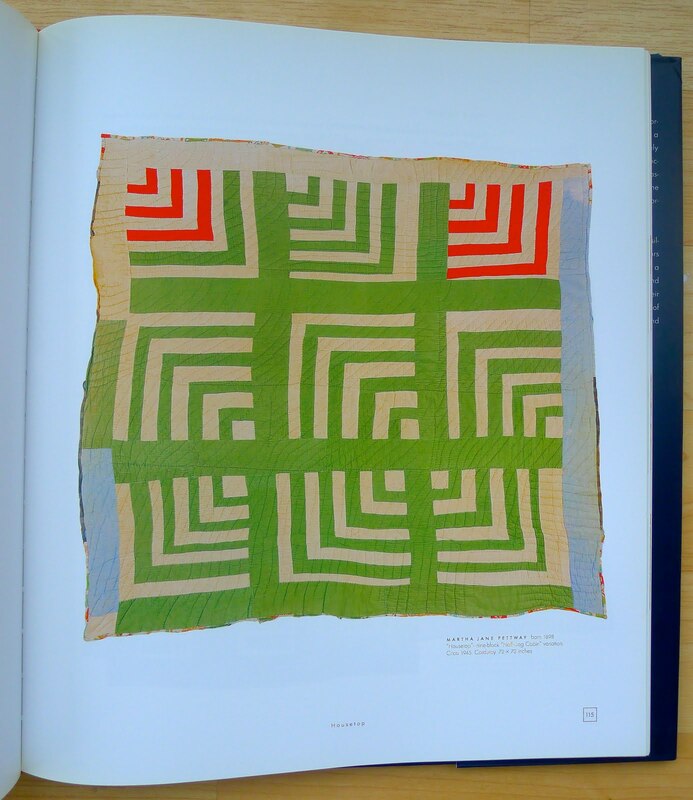 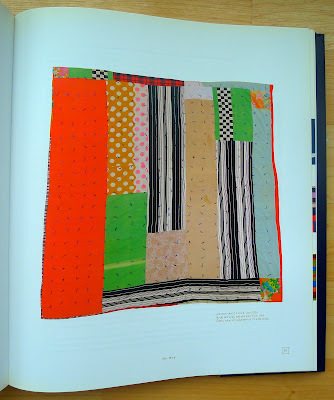 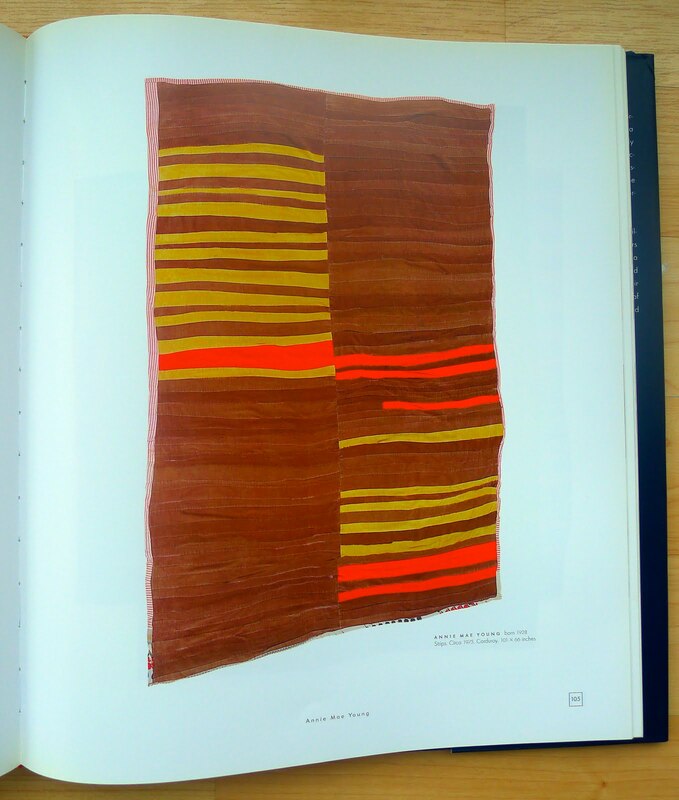 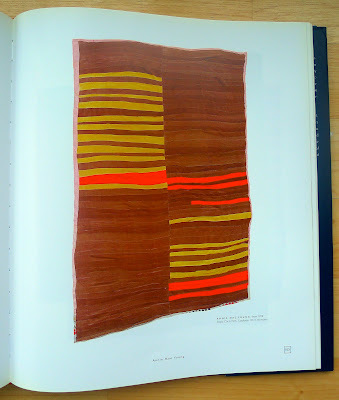 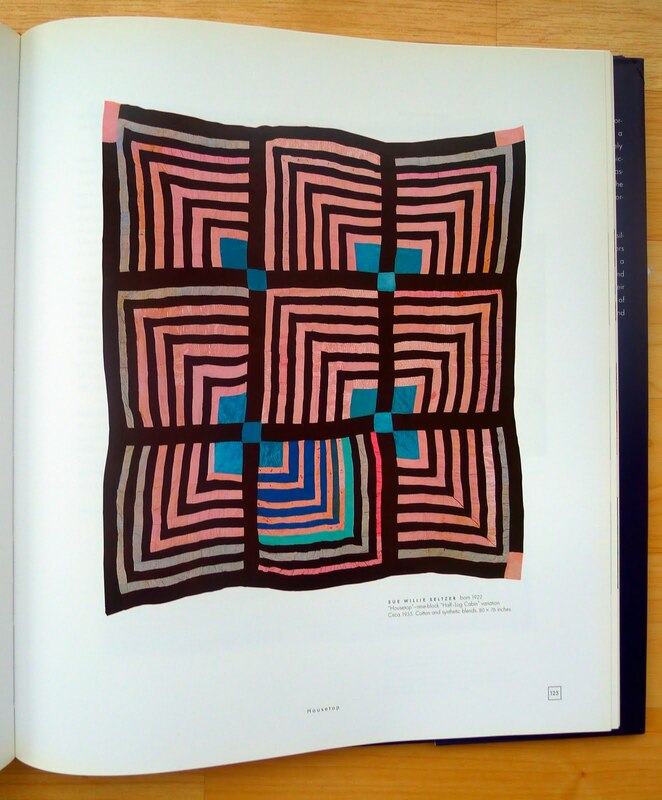 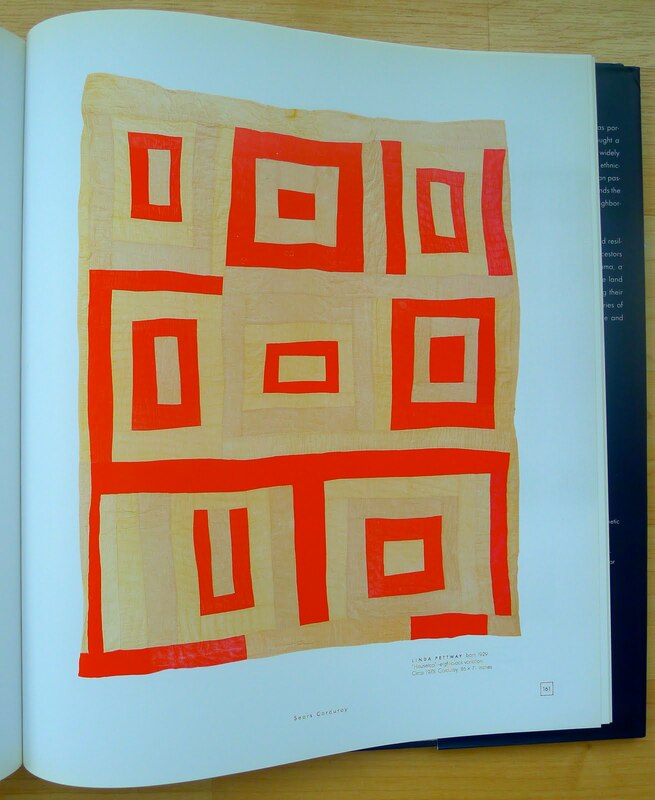 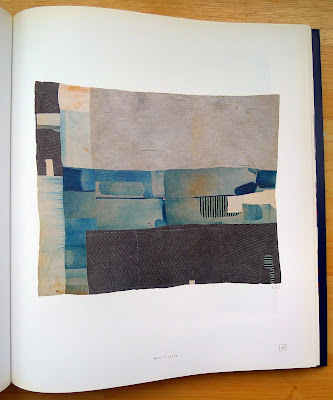 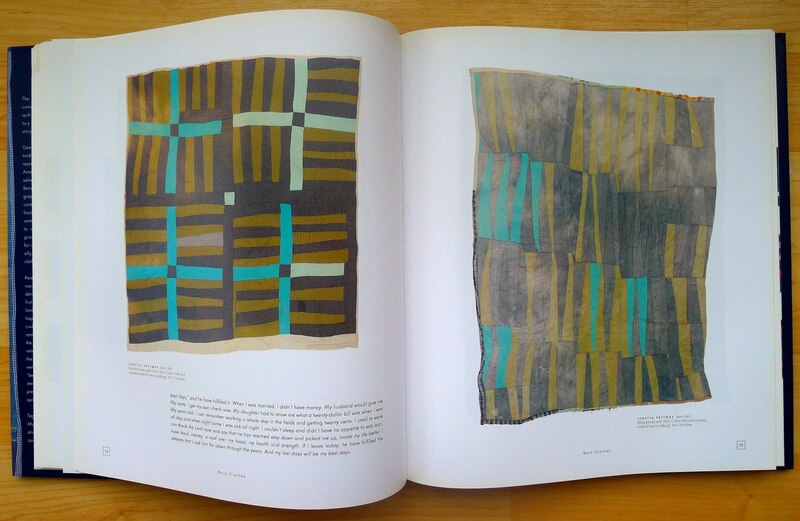 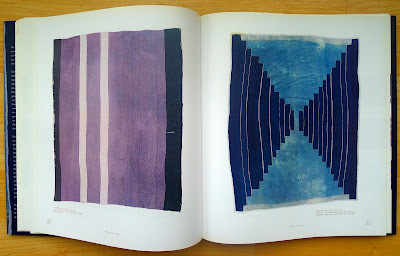 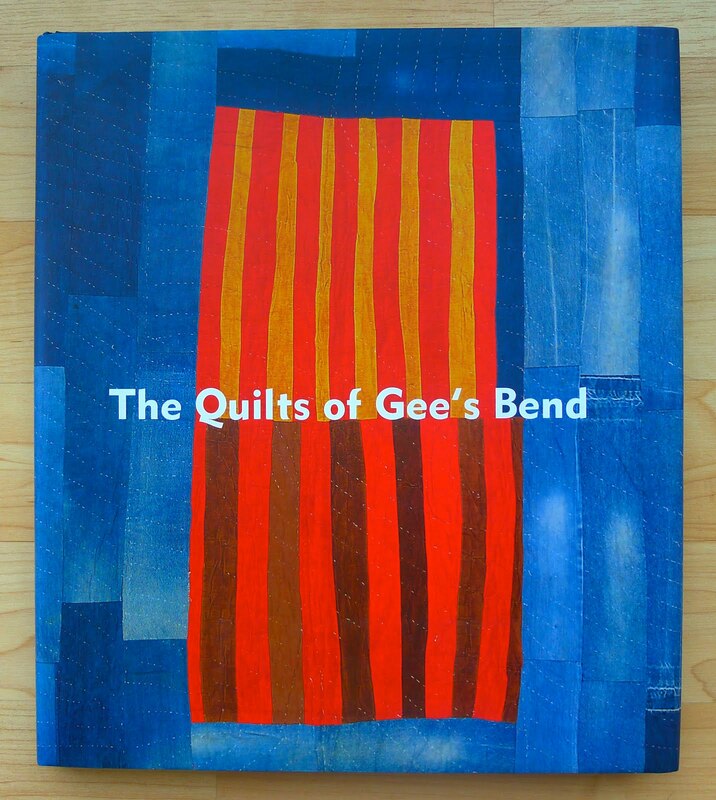 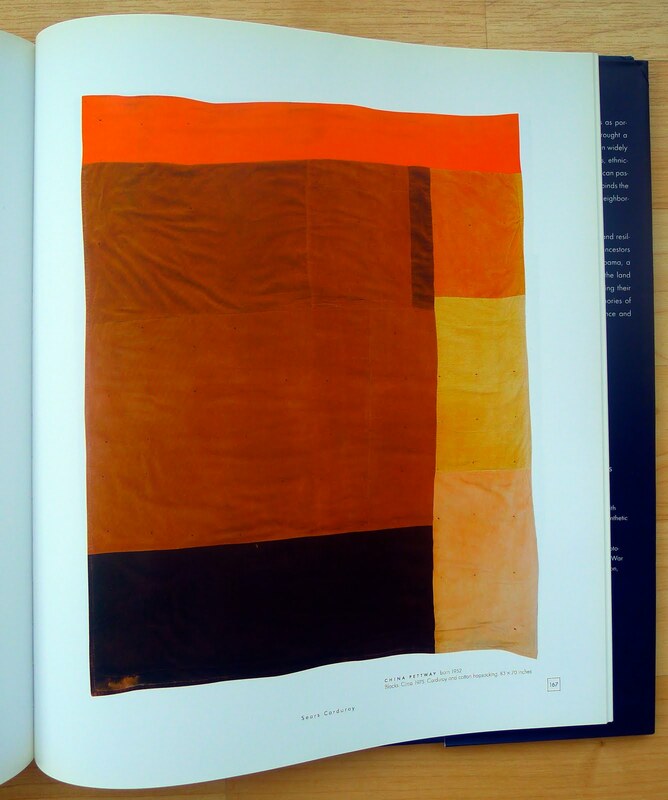 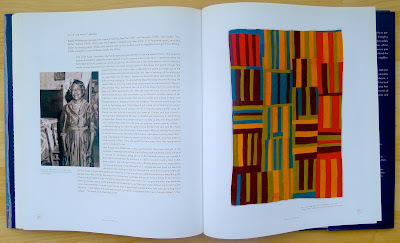 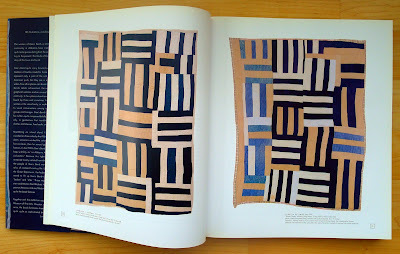 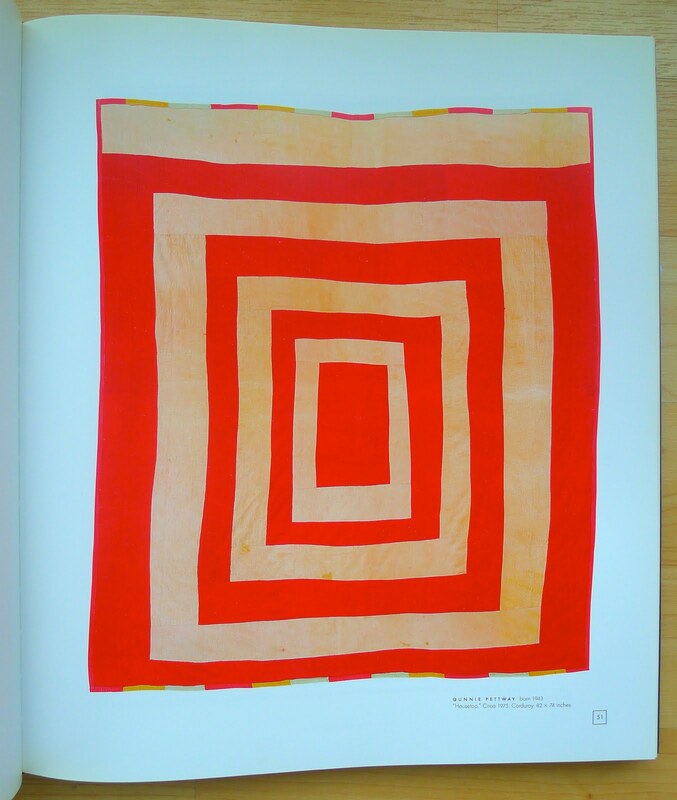 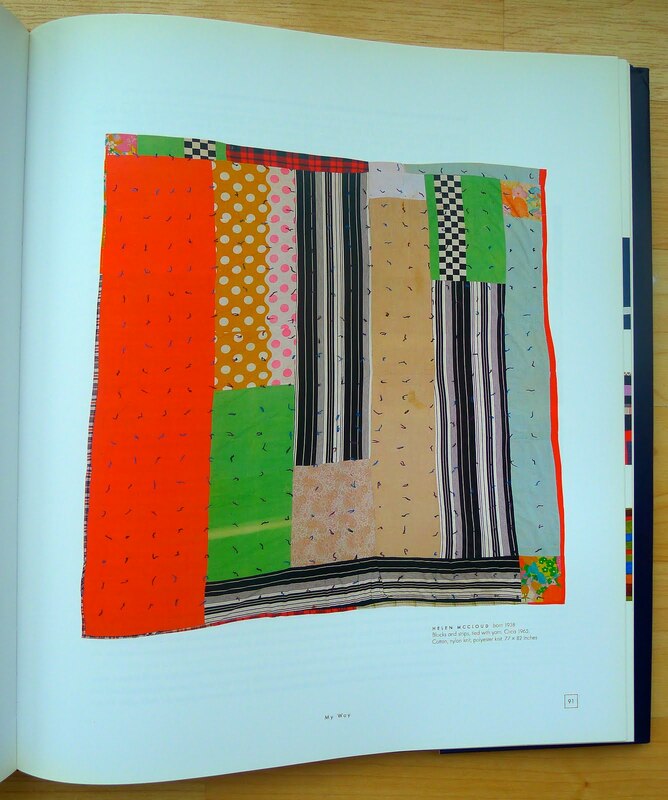 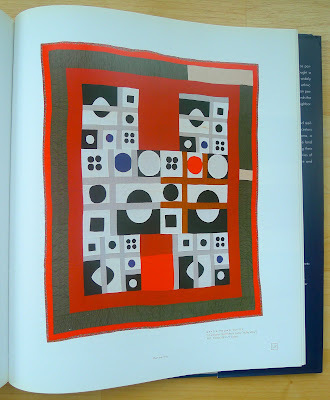 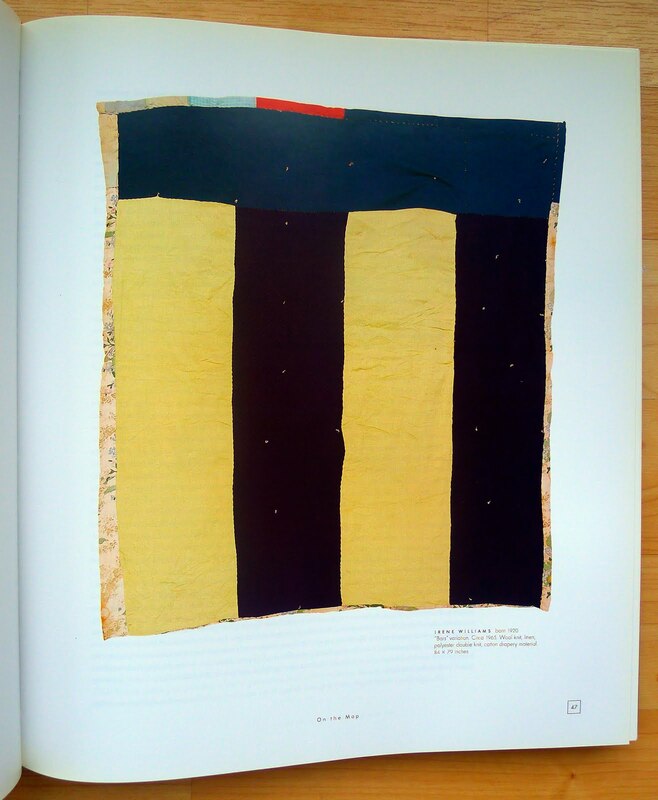 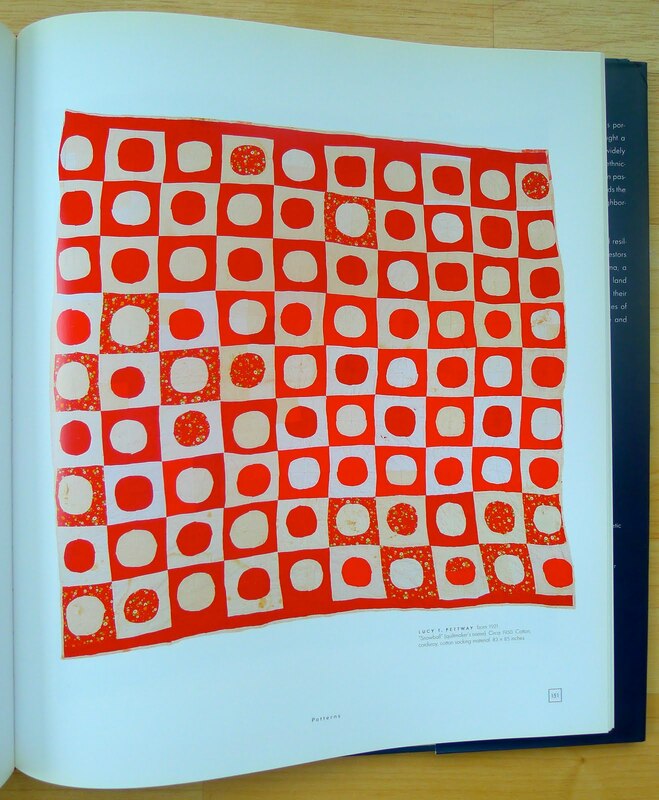 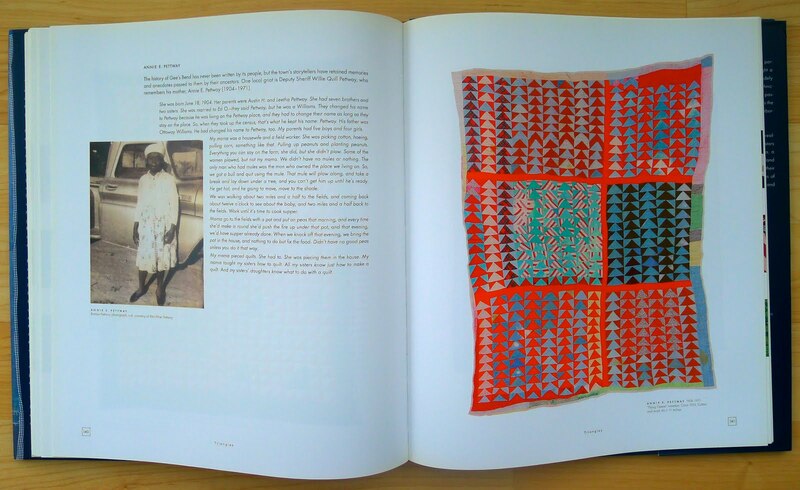 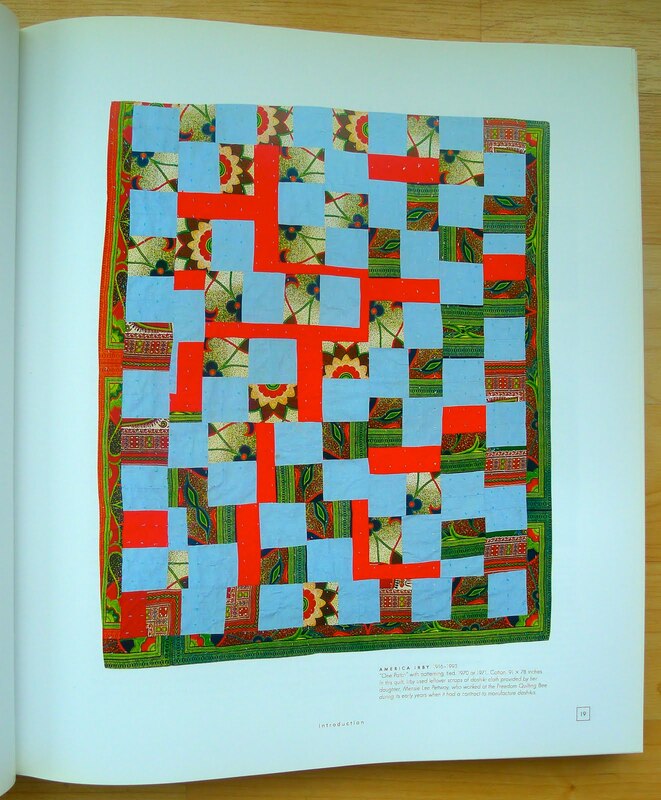 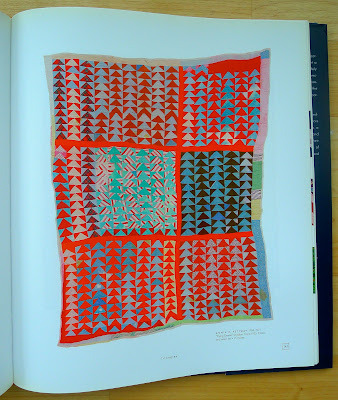 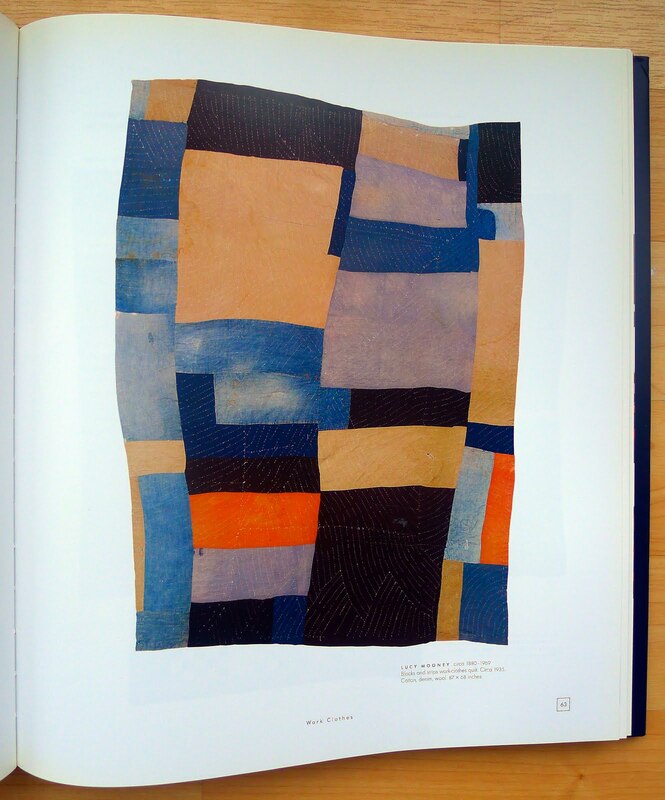 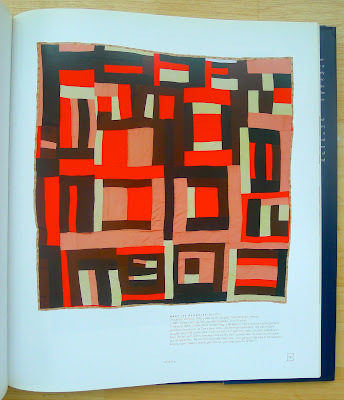 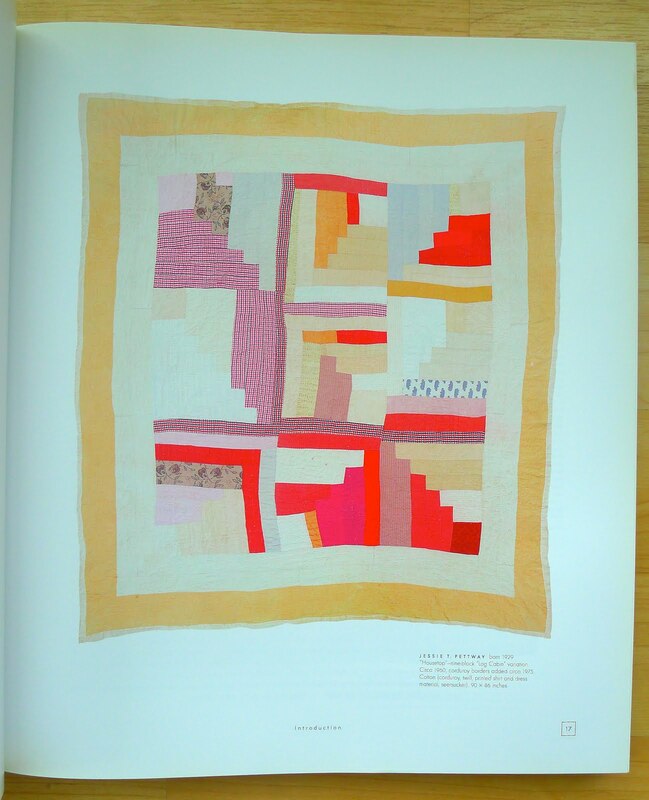 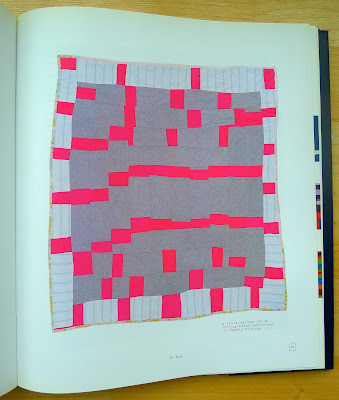 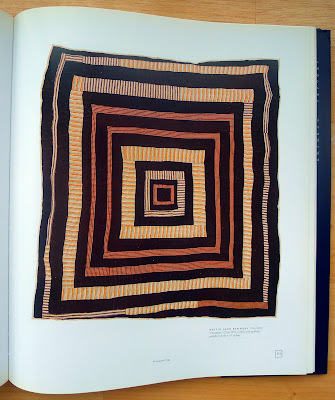 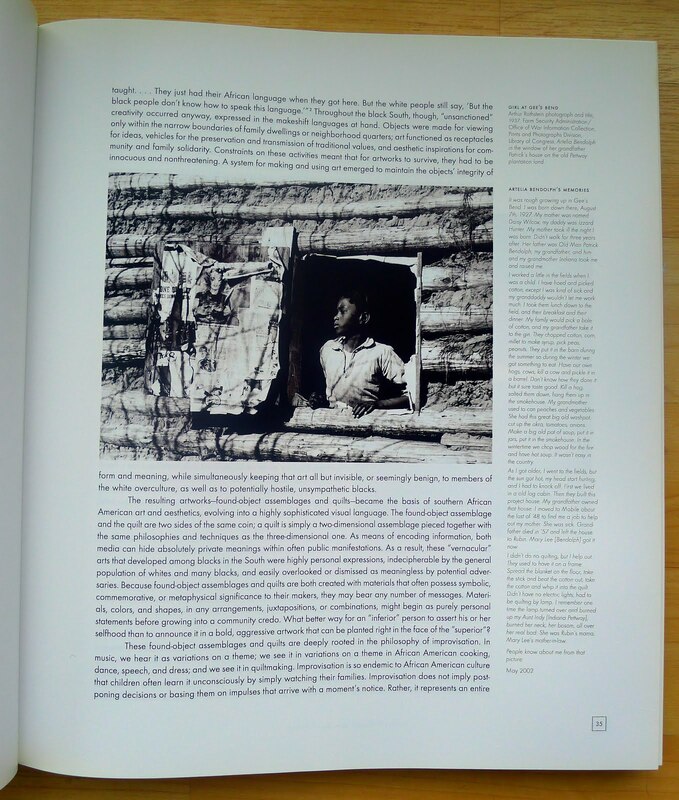 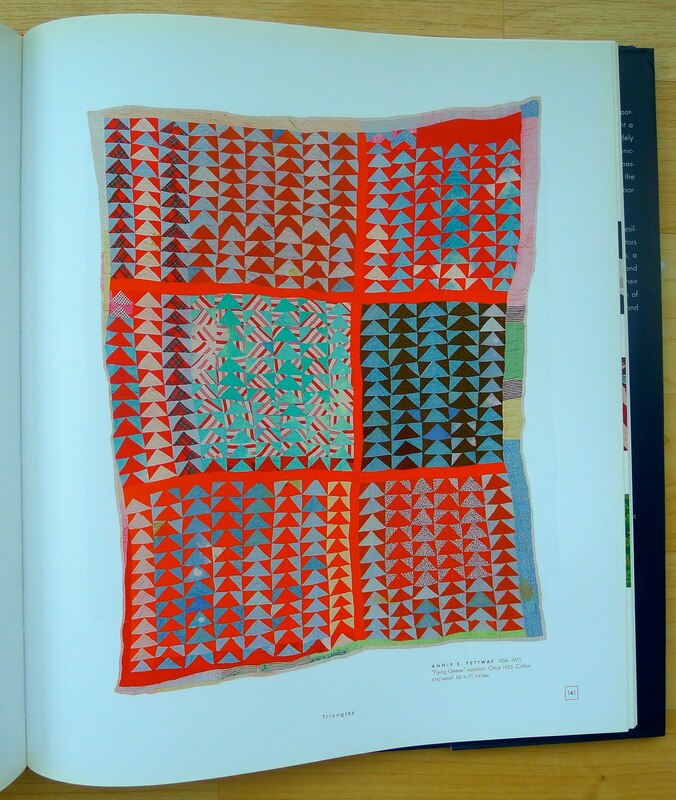 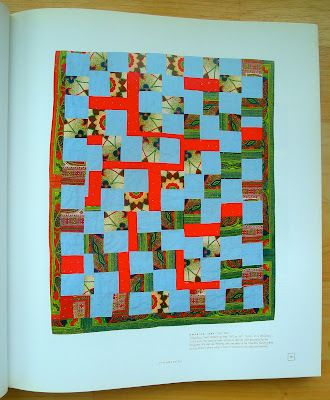 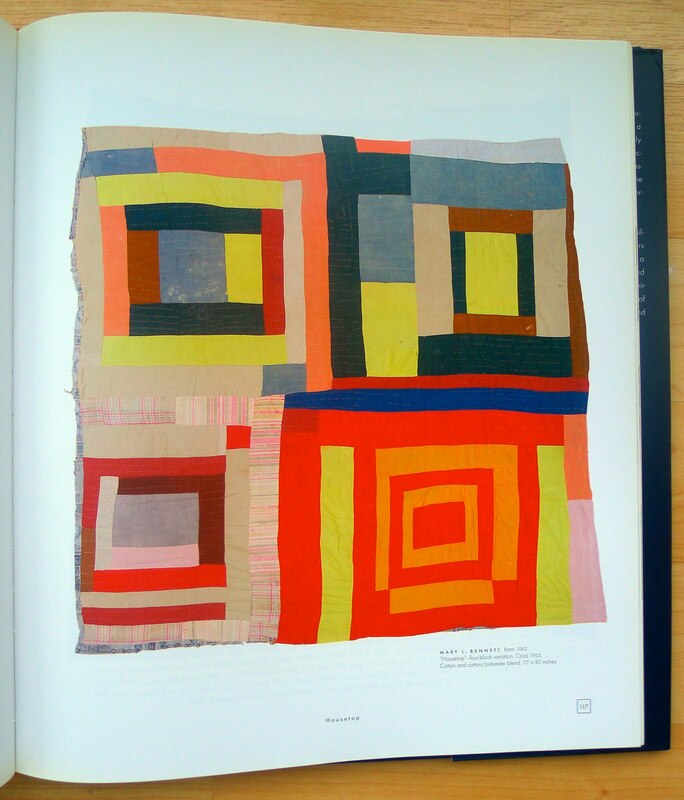 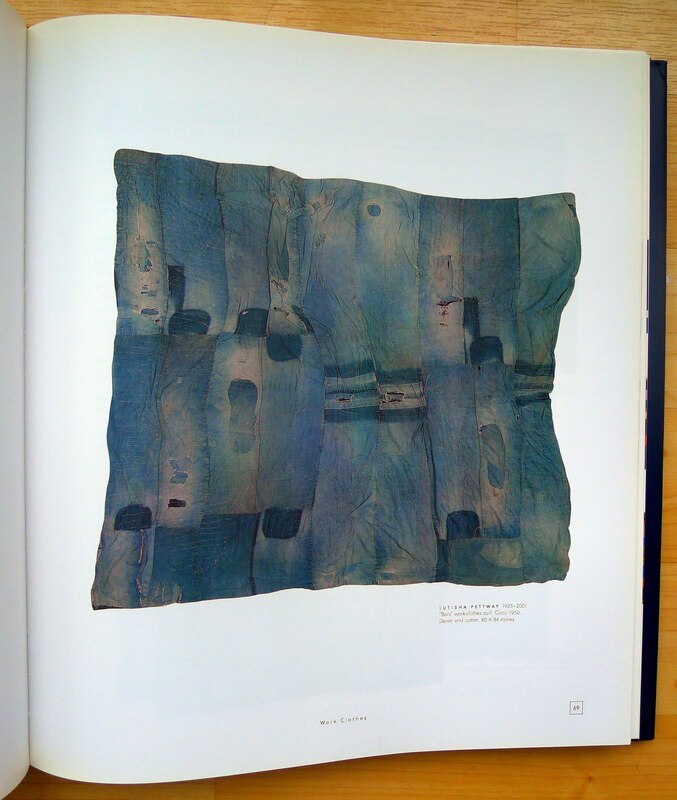 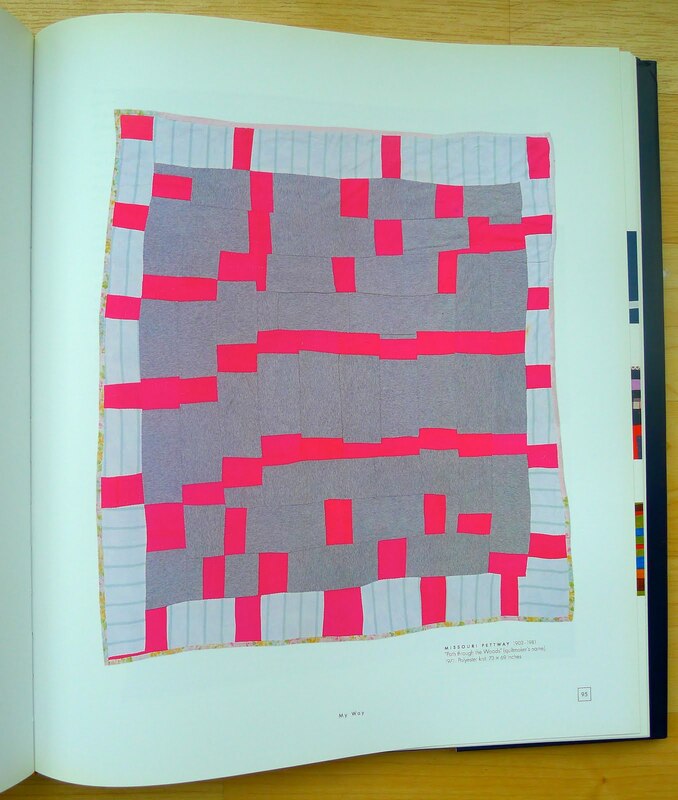 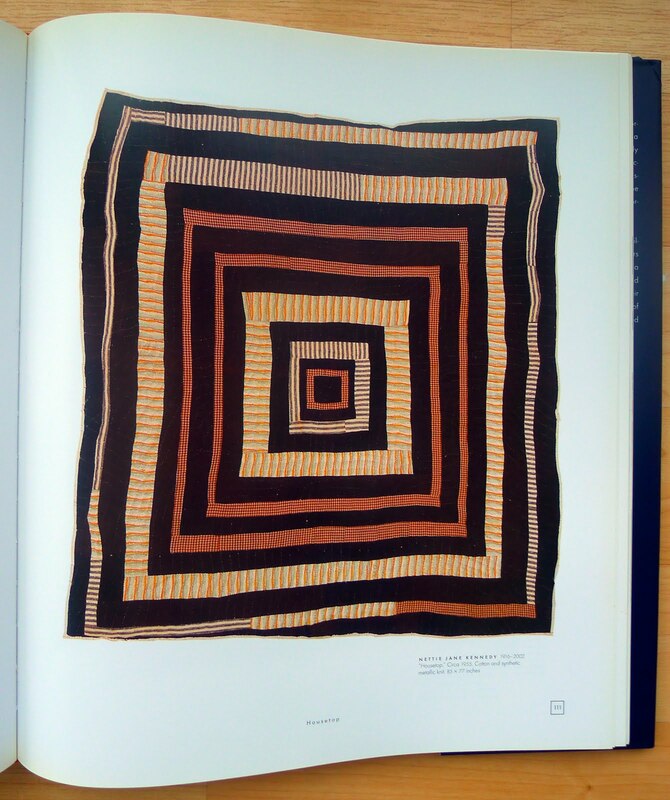 Continuing with the abstraction theme this week, The Quilts of Gee's Bend (Tinwood Books, 2002; monograph for exhibition of the same name). We saw this exhibit when it traveled to the Whitney from the Museum of Fine Arts in Houston, and it was pretty fantastic. 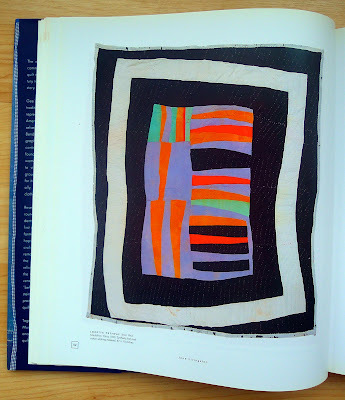 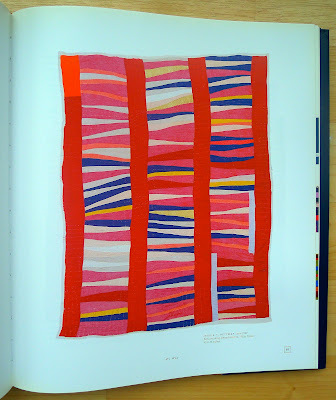 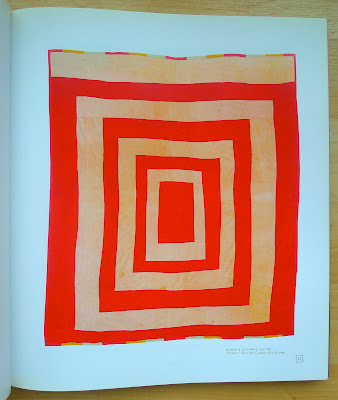 The older quilts radiated a beautiful sense of time and experience, and the color or the boldness of the lines in others made you feel like you could be looking at a Motherwell or a Rothko. 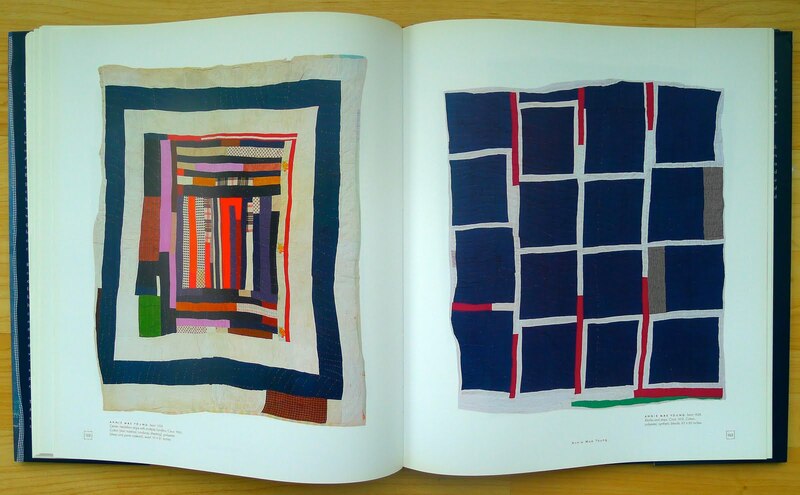 It's strange then to realize that in just about every way the intent behind the work and the lives of the women who made – and continue to make – these quilts could not be further removed from anything going on in the mainstream art world. 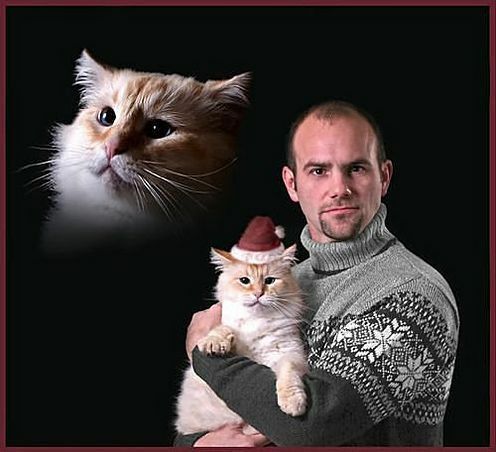 One choice selection from 16 Amazingly Terrible Christmas Cards. 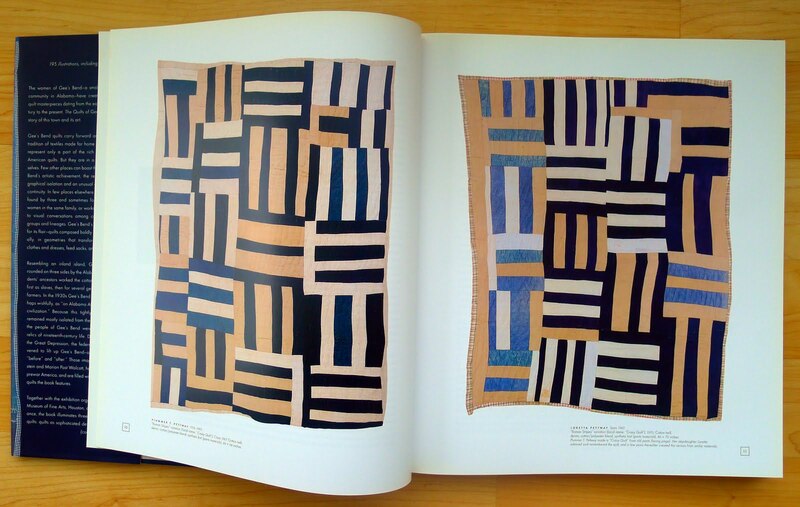 I tried these (but with gold spikes) on at the store in the West Village. 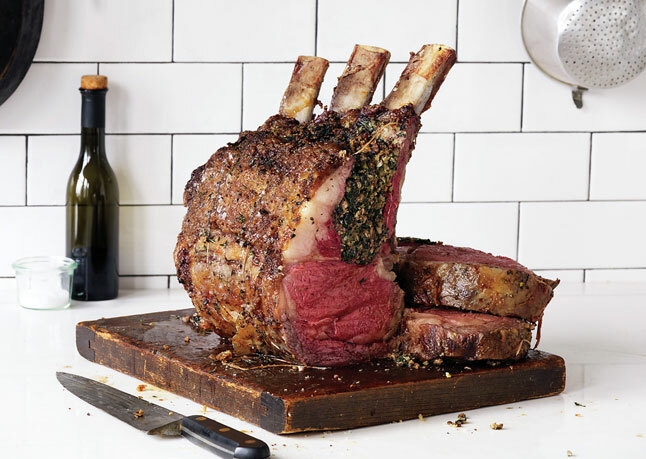 So killer, and devastatingly, not my size. My store credit survives to fight again another day. 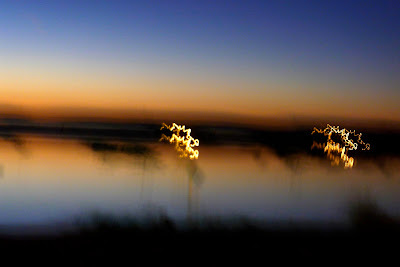 David Bowie & Bing Crosby: "Peace on Earth" / "Little Drummer Boy"
This past weekend I was at a party, and at one point I happened to be standing around outside with some of my homegirls – beautiful, smart, ridiculously talented, and – best of all – hilarious, every one. 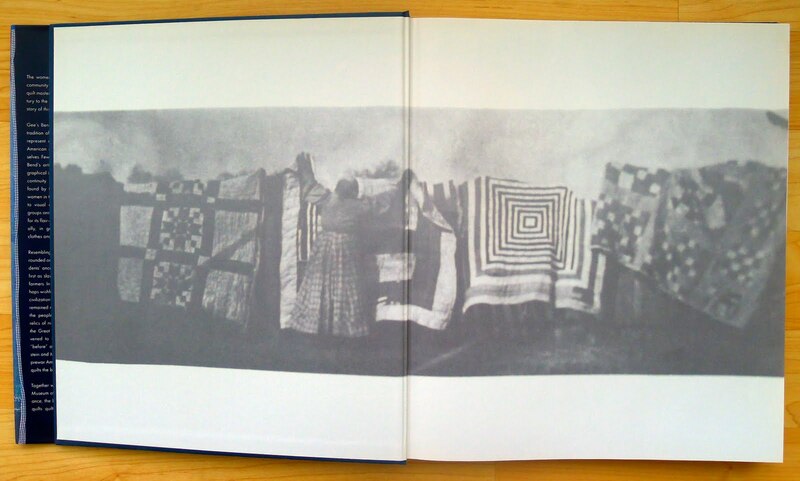 (This is no exaggeration.) I had two thoughts: one, how did I get so lucky? 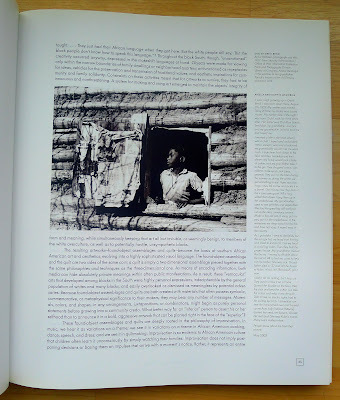 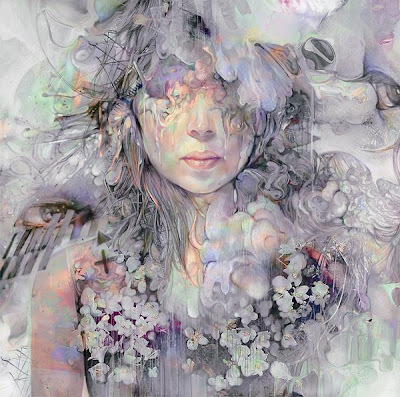 And two – not to take a thing away from my amazing girls elsewhere, but – why are Northwest girls so damn awesome? 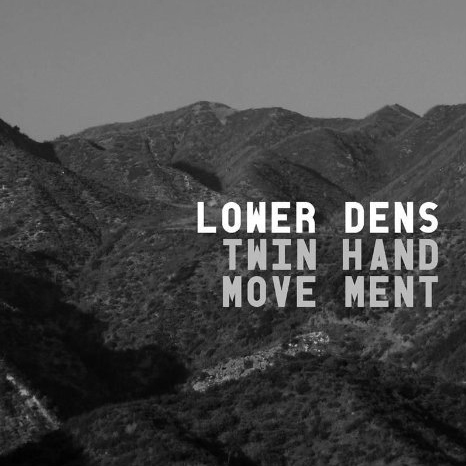 I'm just saying, because they are. I feel like a theme song is in order. This doesn't quite cut it, but it'll do for now. 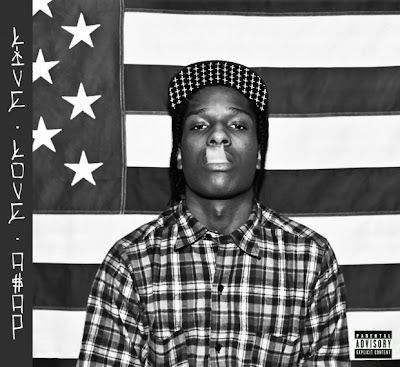 This concludes my sentimental moment.